RBI Recruitment 2017 has announced recently on their official website. It has published for 623 Assistant Posts. Want to apply for this recruitment? 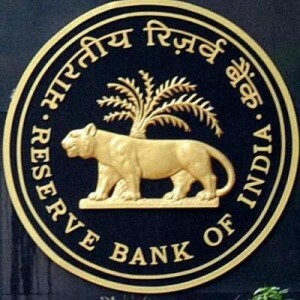 Here we have updated information such as egarding the process of examinations and interview, eligibility criteria, Offline registration processes, payment of prescribed application fee/intimation charges, RBI pattern of examination, RBI Syllabus, RBI Question Paper, RBI Admit Date Release Date, RBI Exam Date, RBI Result Date. Now check below. Graduation details: i) At least a Bachelor’s Degree in any discipline with a minimum of 50% marks (pass class for SC/ST/PWD candidates) in the aggregate and the knowledge of word processing on PC. Age limit range: Age Limit Should be between 20 to 28 years. Candidates must have been born not earlier than 02/10/1989 and not later than 01/10/1997 (both days including) are only eligible to apply.. The Upper age limit is relaxed by 5 years for SC/ST; 3 years for OBC, 10 Years for Persons with Disabilities (15 years for SC/ST PWD’s & 13 years for OBC PWD’s) and for Ex-S as per Govt. of India rules. Candidates Relaxation in Upper Age limit will be provided as per Govt. Rules.